I am so excited to announce that I just signed with literary agent Elizabeth Bewley of Sterling Lord Literistic! 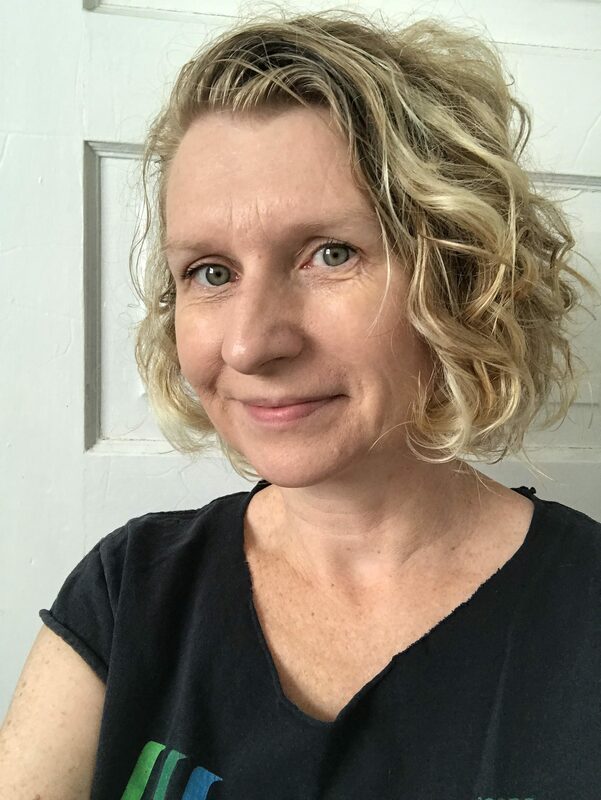 Elizabeth has 15 years of experience as a book editor at publishers such as HarperCollins, Intervisual Books, Little, Brown Books for Young Readers, and Houghton Mifflin Harcourt Books for Young Readers. She has been an agent at Sterling Lord Literacy since 2017, and already has sold books to Little, Brown, Dial, and Disney-Hyperion, so I know I’m in good hands. She’ll help me to shape my novel into something amazing, then reach out to her deep list of contacts in publishing to help bring my book to the world. I can’t wait to begin our work together! Fun fact: Sterling Lord Literistic has roots with the Beats, including Jack Kerouac’s On the Road, Ken Kesey’s One Flew Over the Cuckoo’s Nest, and coming this spring, Lawrence Ferlinghetti’s brand-new novel, Little Boy, set to publish near his 100th birthday. The agency also represents Rachel Maddow, William Gibson, Phoebe Robinson, and oh my goodness the Berenstain Bear family. I am incredibly grateful to Linda Williams Jackson, author of the award-winning Midnight Without a Moon and its sequel, A Sky Full of Stars, who I met in a critique group at a writer’s retreat this past October (SCBWI LA/MS’s Big Chill 2018). After reading my chapters, Linda pulled me aside and suggested that I contact her agent, Elizabeth, and let her know that Linda recommended me. She even contacted Elizabeth the next day to let her know about me! I wasn’t sure I was ready, but with such a kind recommendation I couldn’t say no. Linda, you’re the wind beneath my wings! Long story short, I signed with her this week and am looking forward to a long, happy partnership!